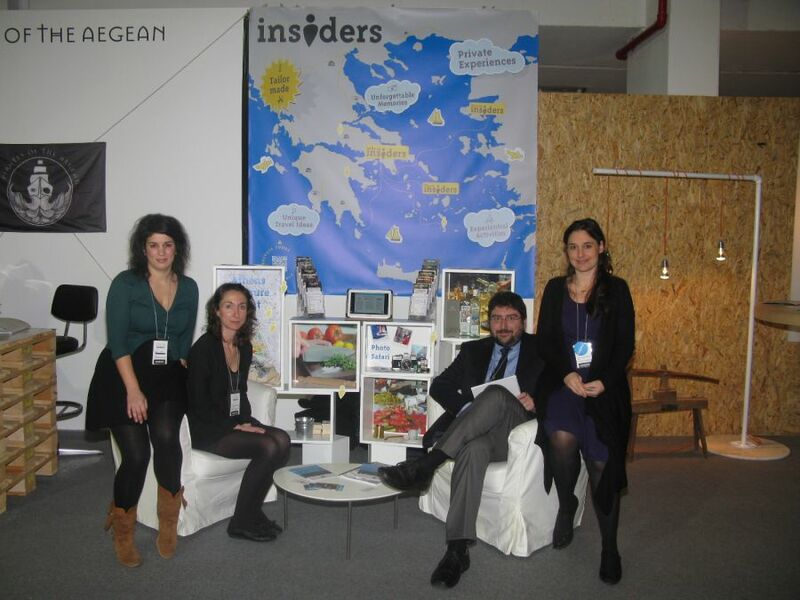 “Athens Insiders” stand at the 100% Hotel Show – Margarita Panoriou (Paros Insider), Dapne Tragakis (Lesvos Insider), Alexandros Frydas (Athens Insider) and Anthia Vlassopoulou (Athens Insider). So, in search of authentic experiences when abroad, the four friends always looked for “insiders” to tell them the best “secrets” so they could have a genuine – non-touristy – experience and even feel like a local at all times. “And this is what we want for tourists visiting our city, Athens: for them to live experiences… We want our tourists to be treated the way that we want to be treated when we travel,” Anthia Vlassopoulou told GTP Headlines. Anthia and her travel companions – Daphne Tragakis, Natalie Kontou and Alexandros Frydas – have joined forces and are “Athens Insiders,” a team of young professionals with individual life stories, passions and specialties who offer unforgettable, private and fully tailor-made travel experiences to small groups of travelers. The experiences offered are specially made for visitors who appreciate the personal touch and want to discover the treasures of Athens in the company of friendly and knowledgeable locals. As of April “Athens Insiders” will expand to other parts of Greece (Paros and Lesvos) and intend to cover as many Greek destinations as possible in the future. For more information on “Athens Insiders,” press here. 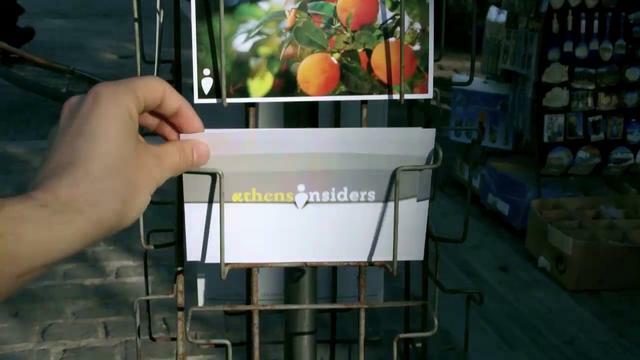 Athens Insiders is a startup company that was founded in 2012. It is part of the “egg – enter•grow•go” program, a Corporate Social Responsibility initiative by Eurobank that supports creative and innovative ideas of young Greek entrepreneurs in any sector of the economy. Enter – “egg” hosts young entrepreneur teams in fully equipped office premises and offers support services for startups, effective business training and access to a network of distinguished mentors in order to accelerate their business ideas. Grow – For 12 months, the participating business groups focus intensively on the development of their business idea, building upon the infrastructure, services, training and mentoring services offered by the program. 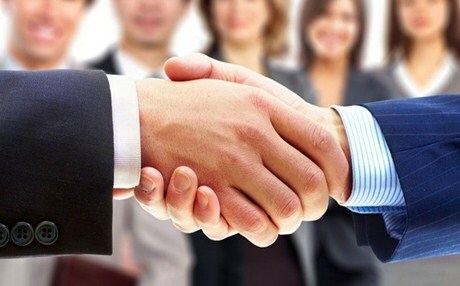 Go – After the 12-month period, it is time for the business groups to make their business “leap” and capitalize on the value of their idea with their own resources or through leveraging other investment funds. The “egg” program has announced that it is accepting new submissions and invites young people between the ages of 18 to 35 years, who are university graduates or undergraduates and have an innovative business idea, as well as the passion to turn it into a successful business activity, to submit their candidacy to participate in the program. The submission period ends on 4 April 2014.